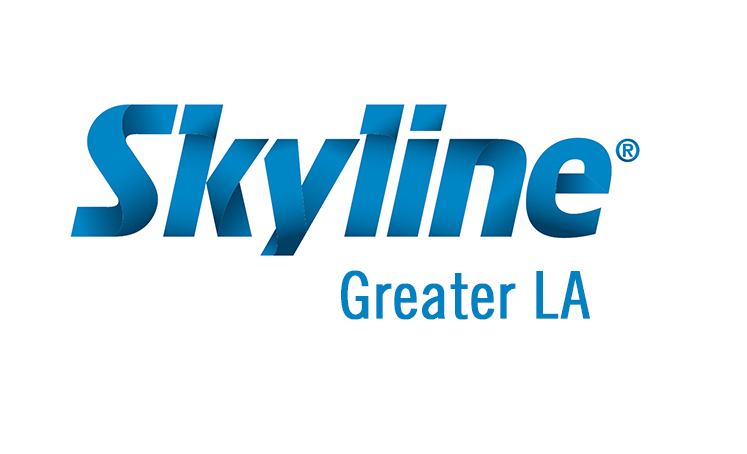 At Skyline Greater LA we believe that customer service should be emobodied in every single employee. Our team is here to service your event and trade show marketing needs, from concept to completion. We genuinely care about our partnership with our customers and will not rest until our customers are 100% satisfied. Jeanette is originally from the Pasadena, CA area. She attended UC Irvine and then started her career path in the entertainment industry for BMG/RCA Records before moving to Minnesota to work for VEE Corporation, the creators of Sesame Street Live. There she was the National Promotion Director coordinating the touring events throughout North America. Later she was promoted to National Sponsorship Director. In 2001 Jeanette was welcomed into the Skyline family when she started up Skyline Exhibits of Central Ohio. After growing that location into an award-winning company, Jeanette found herself back in California and is now the Managing Director of Skyline Greater LA. Jeanette was recently named as one of the 2017 Enterprising Women of the Year and the SBA Small Business Woman of the Year. She currently serves on the NAWBO National Board in Washington D.C., Columbus Chamber Board of Directors, and is a member of Executive Women International and WELD. She also is the Co-Founder and Director of the Columbus Young Entrepreneur’s Academy and most recently has been selected to the 2016-17 class of the JoAnn Davidson Leadership Institute. Jenna joins Skyline Greater LA after graduating with honors from Drexel University with a BA in Global Studies. Her concentration was in Justice & Human Rights, with a Minor in Spanish. An LA native, she lived on the east coast for five years to complete her degree, and then found her way back to the Golden State. Jenna is conversational in Spanish after studying abroad in Costa Rica. She has worked for non-profits in Education and Event planning, including the organization Mujeres Unidas y Activas (Women United and Active). She is a natural people-person, an excellent communicator, and enjoys building relationships. Her goal is for clients to see her as an extension of their brand, assisting their company growth and success. 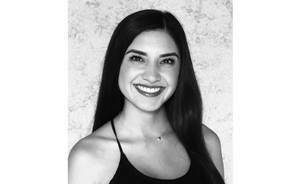 Alexis is a native of California with a background in Marketing from the College of Canyons in Santa Clarita, CA. In her pastime, Alexis has a passion for photography. Alexis has 3 years of sales experience in the automotive industry. Over those years, she was ranked top 50 sales people in the US for her company. She looks forward to building and maintaining relationships with her clients to deliver them the best possible trade show and exhibit solutions. Favorite Quote: "If nothing ever changed, there'd be no butterflies." 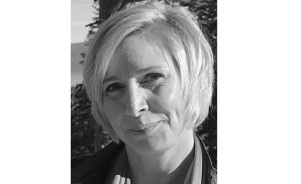 Valerie has been in the trade show industry for over 20 years and is a CTSM, (Certified Trade Show Marketer). She has been on the faculty of ExhibitorLIVE for a few years, teaching Blogging for Trade Shows, Building Strong Relationships with Exhibit Partners, and Dos and Dont’s of Exhibiting. She is a HubSpot Inbound Marketer and has been with Skyline for about 5 years. Valerie loves helping exhibitors get the most they can out of their participation at trade shows, is a strong relationship builder, and out-of-the-box thinker. She donates her marketing skills to Santa’s Hide-A-Way Hollow and is the tallest Elf you’ll ever meet. Courtney is a native of Upstate NY, and has now lived in California for 22 years. She joins the Skyline Greater LA team with a background in multiple fields. From non-profit, to the design & décor industry, she is uniquely skilled to handle anything that is thrown at her. Courtney's top priority is customer service, and she follows the mantra, "treat customers the way you want to be treated." She believes she is an extension of her client's team in every way - and she is excited to make herself a valuable resource for your every event need! What You'd Like Someone to Say About You: "I'm lucky that Courtney is my friend!"